This is your opportunity to experience our town culture and the trendy culinary scene. 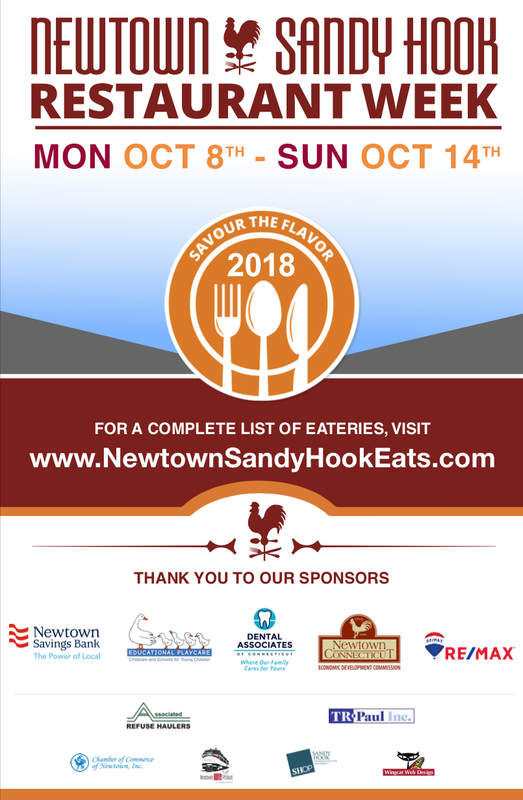 Newtown’s restaurants are unique, and as such, may offer special menu items, discounts, etc. for Restaurant Week 2018. Be sure to contact the location you are visiting for their specials! !